Looking for a great coach? Our diversified team has you covered from crossfit workouts to taekwondo! Our fitness coaches include Certified Personal Trainers, Body Builders, Elite Athletes, and active military members. Jeanine is originally from New Jersey. She went to college at Drexel University where she studied Mathematics and played soccer. She manages the Marketing for the gym and creates the programming for the Women’s Only Bootcamp, CoreFit, and BootyFit classes. She coaches CrossFit, CoreFit, BootyFit, and the Women’s Bootcamp classes. She is a certified Personal Trainer, Corrective Exercise Specialist, and Performance Enhancement Specialist. She is a Strength and Conditioning Coach for elite athletes and her forte is in designing programs for specific sports based on the athletes needs. Coach Willie is a Fort Lauderdale native and Crossfit Level 1 Trainer. He has been training in various CrossFit boxes over the last 5 years aiming to exemplify the methodologies, mechanics and principles of the program. 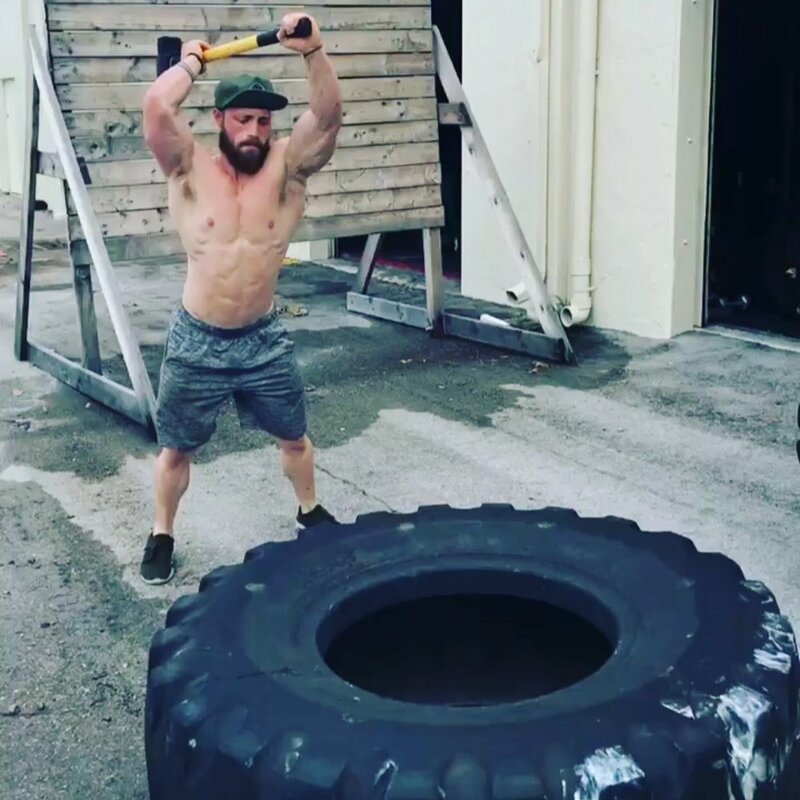 With the belief of a strong nutritional foundation, sound technique, and mental growth; he serves to provide a learning environment where our members are prepared for life inside and outside of the gym. Keegan is a certified personal trainer and bodybuilder. Since a child, exercise has been his passion and athletics always came natural to him. He started playing soccer when he was 5 and since then he tried a wide variety of sports including martial arts and occasional weight lifting. In 2013, he focused his attention in body building and discovered his true passion. In 2014, he became a certified physical trainer and body builder by the National Academy of Sports Medicine (NASM). He loves helping people achieve the benefits of a healthy lifestyle including an amazing looking body. Juan originally from Quito, Ecuador has been an athlete since the age of 8 years old. He played college tennis with a full scholarship. He continued studying functional fitness after graduating for a couple years and then moved into CrossFit. He has been involved with CrossFit since August 2013 and has been coaching since November 2014. Juan has a Crossfit L1 and L2 certification and is also certified in Crossfit Weightlifting. He is a professional Chef from the International Culinary Center in NYC, Life Coach RPI, and actor. Coach Juan teaches Crossfit, Spartan SGX class, kids class, and trains Elite Athletes. Efrain "E.J." is currently a Captain in the US Army Reserves and has been serving for 14 years. He has trained in Tae Kwon Do (2nd Degree Black Belt), Soo Bahk Do (Green Belt), and Army Combatives (Level 1). Efrain gained his CrossFit L1 Certification in 2016, and continues to hone his coaching and training skills by visiting other boxes when he is traveling for the Army or work. 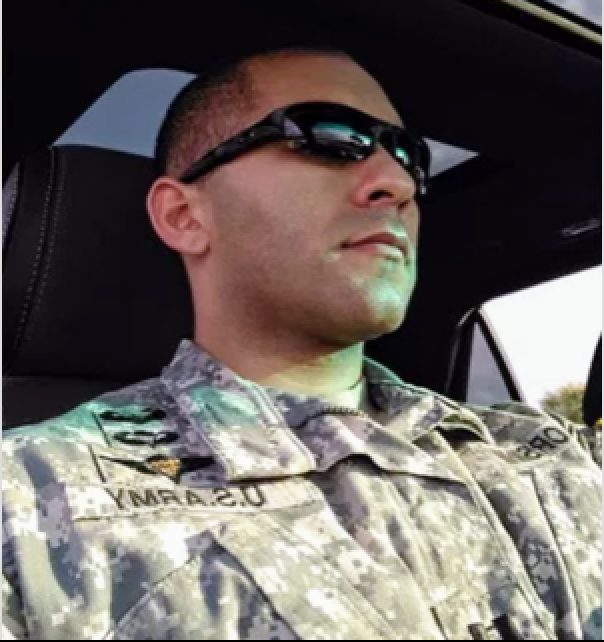 On his off time, Efrain enjoys playing sports, staying active, and spending time with Fiance Danielle and their dog Riley. Jessica is a Crossfit Level 1 trainer, OCR athlete, triathlete, and former NPC competitor. She started Crossfit in 2014, was certified in 2015, and most recently competed in the Freakin’ Crossfit Throwdown team competition. She has competed in several obstacle course races including Tough Mudder, Battlefrog, Goliath Gauntlet, and The Challenge. Jessica officially became an triathlete after completing her first sprint tri at the MultiRace Mack Cycle Miami Trilogy in June of 2018. Shelly has been involved in fitness and athletics for more than 20 years. She started as an athlete (softball, basketball, powerlifting, bodybuilding, roller derby, American football and Highland Heavy Athletics) then became a personal trainer and a strength and conditioning coach. She is also a licensed attorney, but please don’t hold that against her. Shelly holds certifications from the American College of Sports Medicine, the National Strength and Conditioning Association, and the Titleist Performance Institute. She is also currently pursuing her formal education with an end goal of a PhD in biomechanics. Certifications and education are cool, but they don’t take the place of real world experience. Luckily, she has that covered too. She has been helping people from all walks of life, from stay at home moms to Olympic-level athletes, build better bodies for more than a decade. Shelly can help you too! Eduardo is our resident Black Belt Brazilian Jiu Jitsu professor. Eduardo is from Brazil and holds a competition record of 45-1. Amanda grew up in Miami, FL and always had a passion for health, animals, and medicine. In 2014 she discovered the yoga practice and was amazed by how easily anybody could get into the practice if they set their minds and commit to it. She started out by watching Youtube videos and practicing on a daily basis and eventually became a member at a studio near her home. In July of 2016 Amanda completed her RYT 200 training and became a certified yoga instructor recognized by the National Yoga Alliance. Apart from loving her yoga practice, she also enjoys her day job working as a veterinary technician and partaking in dog training in her spare time. While she is working and going to school at the moment, she aspires to open her own yoga studio in the future and still work with animals on the side.